1. 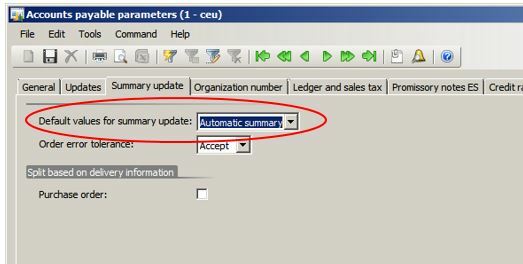 Click Area Page node: Accounts payable -> Setup -> Parameters. 7. 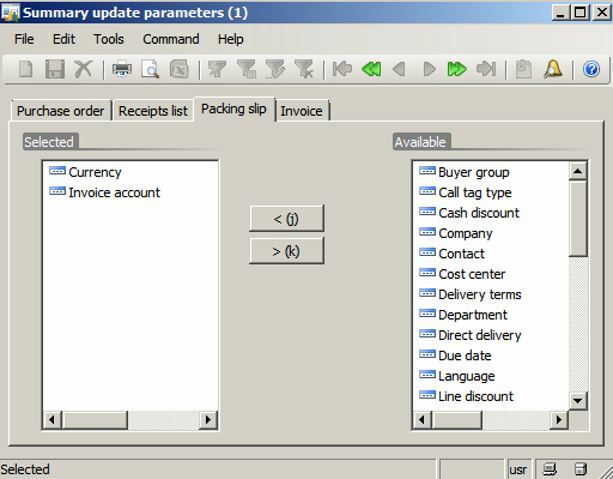 Do the same for the intercompany Customer in the other company (which sells). 8. 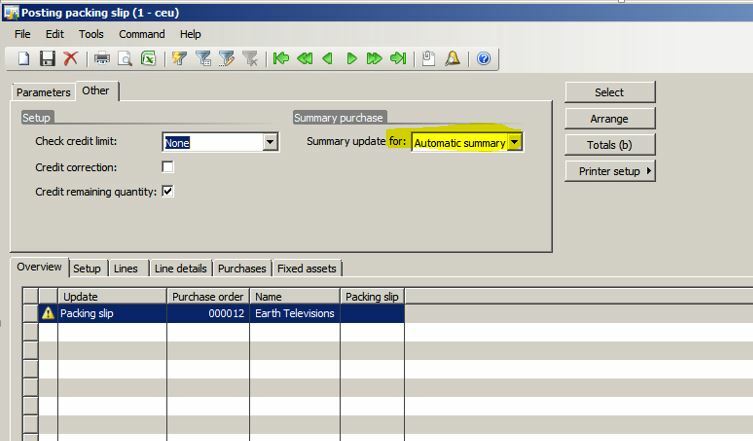 Click Area Page node: Accounts payable -> Purchase Order Details. 10. Do the same in the company that sells if you want to arrange sales orders.